Meet Michelle Salgado, a doctoral student at the University of Washington, College of Education. Michelle shares with us 5 years worth of research that includes designing equitable learning environments in the NGSS classroom. Specifically, she has worked with a kindergarten teacher and shares what has been successful in their linguistically diverse kindergarten classroom. Join our Facebook Group and comment to enter this month's giveaway. Be sure to subscribe to this podcast so you stay up to date on all our future episodes. Or sign up for email notifications of podcast episodes. 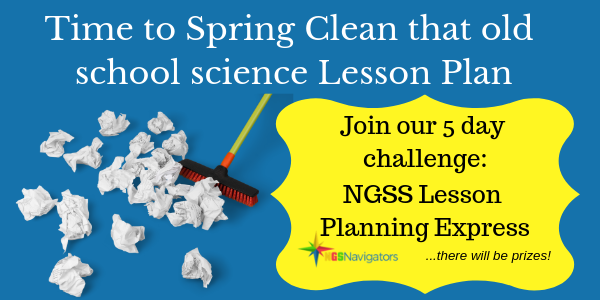 Become a member of our online NGSS Professional Development program for science teachers who don't have time for professional development. Our Spring 5 day challenge kicks off March 24th. 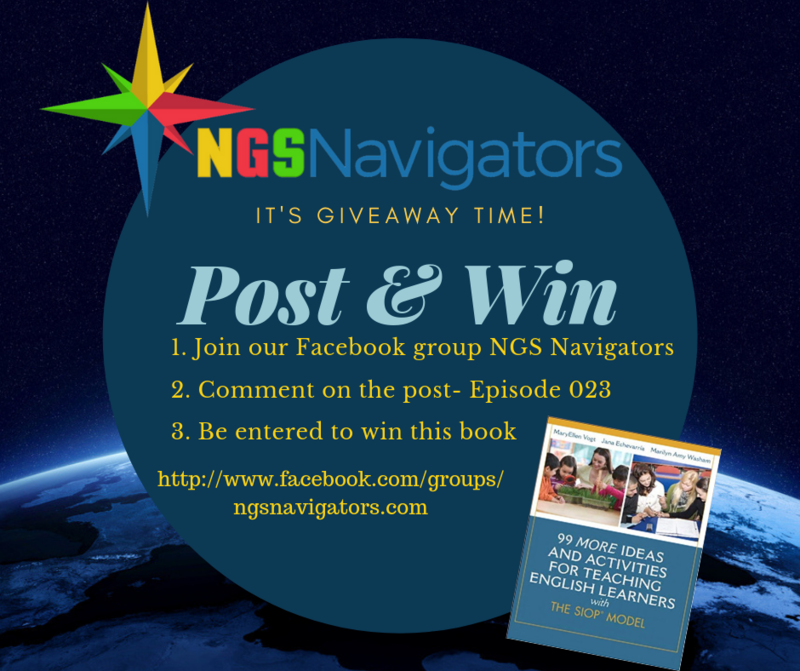 More details coming soon...In the meantime, join our Facebook community and let us know your NGSS professional development needs.